How can CSS help your SEO skills? What is CSS and How Can it Benefit SEO? CSS stands for Cascading Style Sheets. CSS describes how HTML elements should be displayed on the screen. CSS can save a lot of work on the back end of constructing a website by controlling the layouts of multiple pages at once. An External Style Sheets is a separate file where you can declare all of the styles you want to use on your website. How Can CSS Increase User Experience? Good user experience is key to keeping traffic on your website, this encourages, link sharing, bookmarks and return visits. CSS can make the content more neat and readable to the user. CSS reduces bulk on coding for a web page and likes it more “lightweight”. A page that is more light in weight typically loads faster and in return doesn’t keep an impatient user from “bouncing” from your site. CSS also controls mobile responsiveness on a page and is a leading factor when it comes to a mobile device. You can be ranked lower on the SERPs if your site is not mobile friendly. How do Search Engines Break Down CSS? Making your page more lightweight helps search engines crawl your page, allowing it to be indexed faster. When it comes to the organization of your HTML file in the past, you had to place the important content at the top, with CSS you don’t have to instead you add tags to show importance. While crawling, search engines breakdown heading tags in the level of importance of content. The <H1> tag is held to the highest of importance. The <a> and <ul> tags can indicate to search engines that there needs to be more of a thorough search of links on the webpage. How Would CSS Benefit Your SEO Day to Day? Cascading style sheets help take off a bulk of the work when it comes to writing on the back end of your website. CSS can save you a bunch of time and help you focus on creating new and unique content. 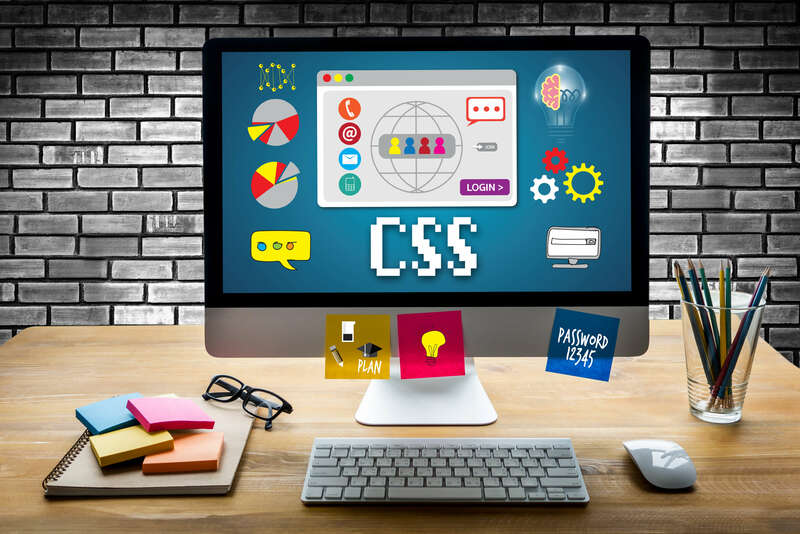 CSS can make your work seem more visually appealing which is a “two-hit combo” when it comes to benefiting the users and search engines. Never take CSS lightly when it comes to fixing up your website. It is only a benefit and can boost your SERP ranking in a variety of ways. If you wanted to lighten your workload don’t be afraid to contact Boston Web Marketing for all your websites needs.